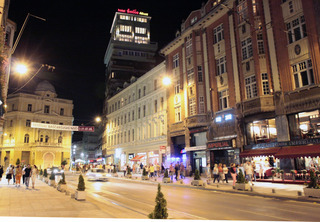 Find huge deals in Sarajevo, Bosnia Herzegovina that you may book now & pay later! 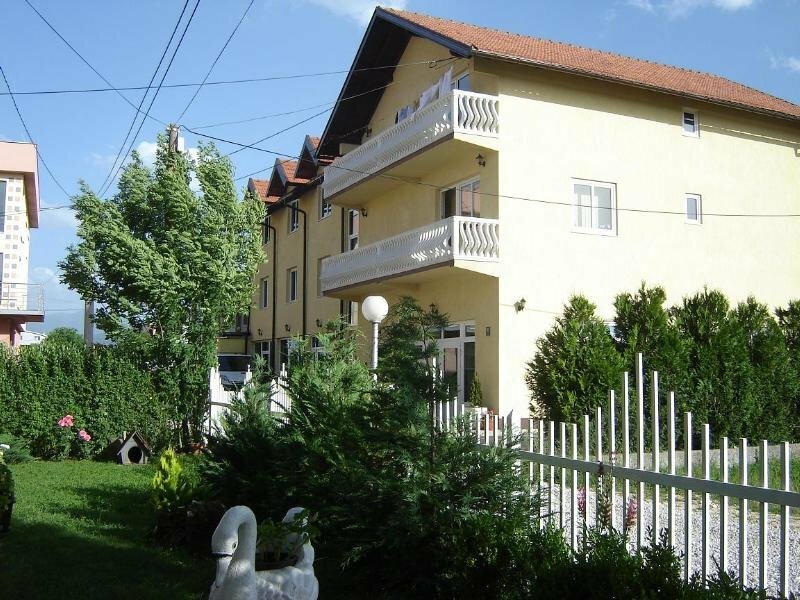 Best prices for in Sarajevo, Bosnia Herzegovina. A dream vacation for you and your family, guaranteed by our travel consultants. For members-only deals, we recommend using the new filter for deals in Sarajevo, Bosnia Herzegovina. 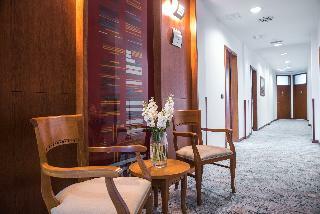 Ibis Styles Sarajevo, a brand-new city hotel. 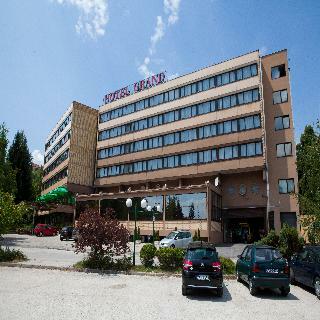 is ideally located close to Sarajevo's Airport and the city centre. Stylish hotel with 181 non-smoking rooms, spacious conference venues for up to 800 guests and a restaurant serving organic dishes, and beverages carefully composed to energize you in a healthy way. The unique decor emphasises winter sports and Sarajevo with a harmonic mixture of modern and traditional elements, helping you to feel the vibrant pulse of the city! 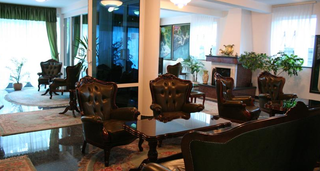 This 4 star hotel is located in the suburbs of Sarajevo and was established in 2000. 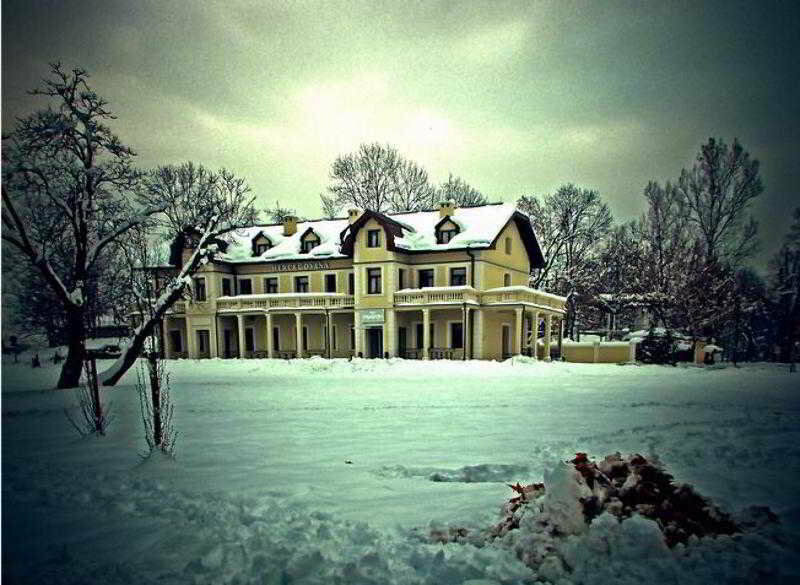 It is close to the Ilidza area, nature, shopping and the nearest station is Sarajevo Railway. The Hotel has a restaurant, an outdoor swimming pool and a fitness centre/gym. All 418 rooms are equipped with minibar, hairdryer, safe and air conditioning. 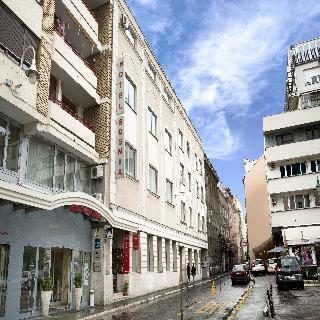 This hotel is located in the heart of Sarajevo, in the business district. This makes it an excellent hotel for both leisure and business travelers. It is very close to the main attractions of the city. 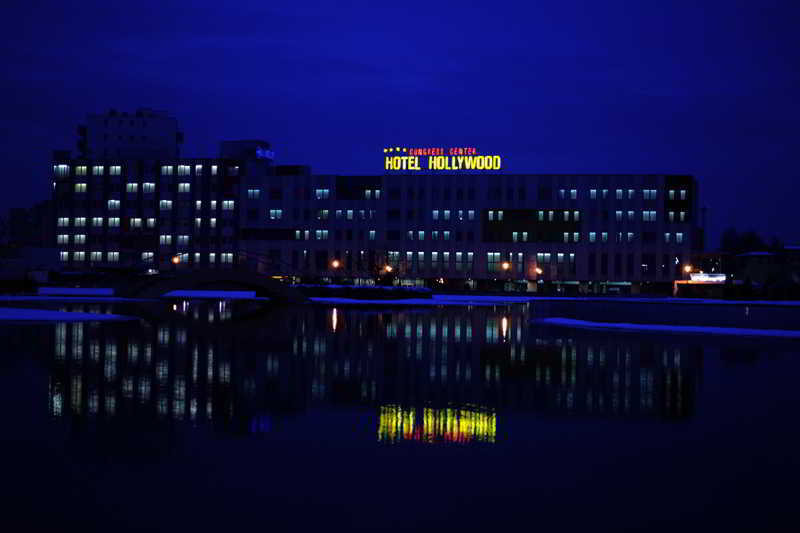 The hotel is decorated in a modern style and has 380 rooms, including suites. All rooms are equipped with a private bathroom with hairdryer, minibar, TV, air conditioning and Internet access. In addition, guests can enjoy a restaurant specializing in national cuisine. 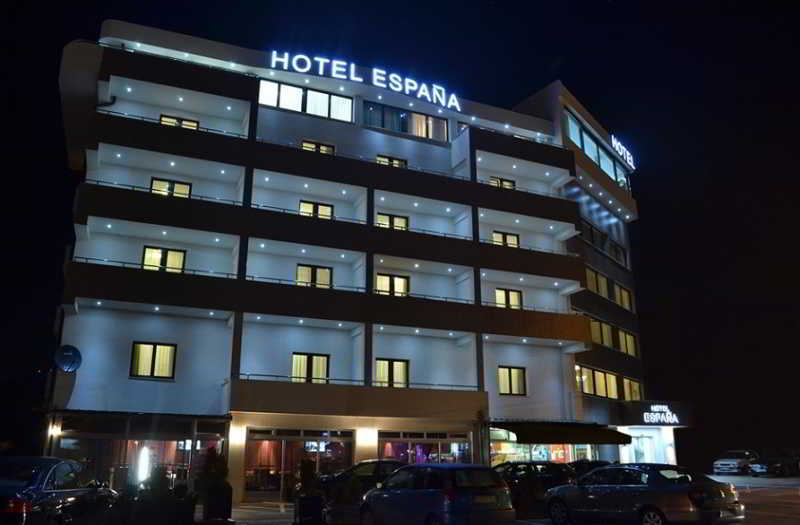 The hotel is in an excellent location close to the main tourist attractions, making it ideal for those traveling for leisure. It consists of 40 rooms with a capacity of up to three people. They are very cozy and comfortable. Have TV, private bathroom with amenities, telephone, mini bar and Internet. The reception is open 24 hours. Guests also can enjoy the gym and sauna and laundry. 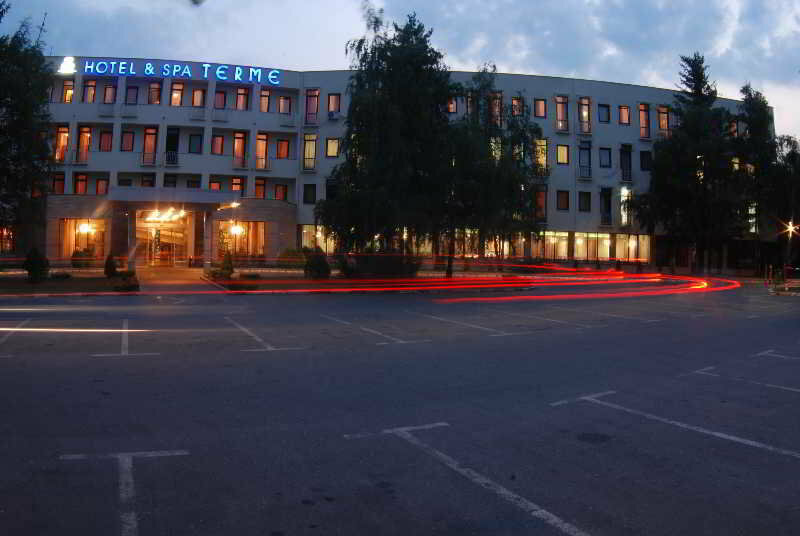 Located 3 km from the Sarajevo airport, the hotel is located 50 meters from Spa centre Terme Ilidža rehab. The peaceful environment will help you regain energy and rediscover the pleasures of life. It is a place that is in complete harmony with nature and offers high standards of comfort and professional services. The Resort has a restaurant serving local specialties. In the area of field can organize a picnic. The spa is located in Terme, 700 meters from the hotel. The center of Sarajevo, with the fourth medieval Bašcaršija is 8 km away. Bjelasnica, where in 1984 the Olympic Games were held, is a 20-minute drive away. Sarajevo Airport is just 2 km from the hotel. Europa Motel The 3x000D star Europa Motel is situated in Sarajevo. Guests can enjoy a meal at the hotel restaurant. Room Features Europa Motel. Smoking is permitted in certain bedrooms (please specify when booking) and the public areas of the hotel. 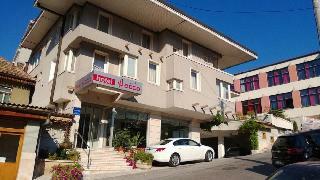 Berr Hotel is located just 100 meters from the center of Sarajevo, 5 km from the main station and 15 kilometers from the airport. It has 20 comfortable rooms with cable TV, minibar and private bathroom with shower. The hotel also has parking. 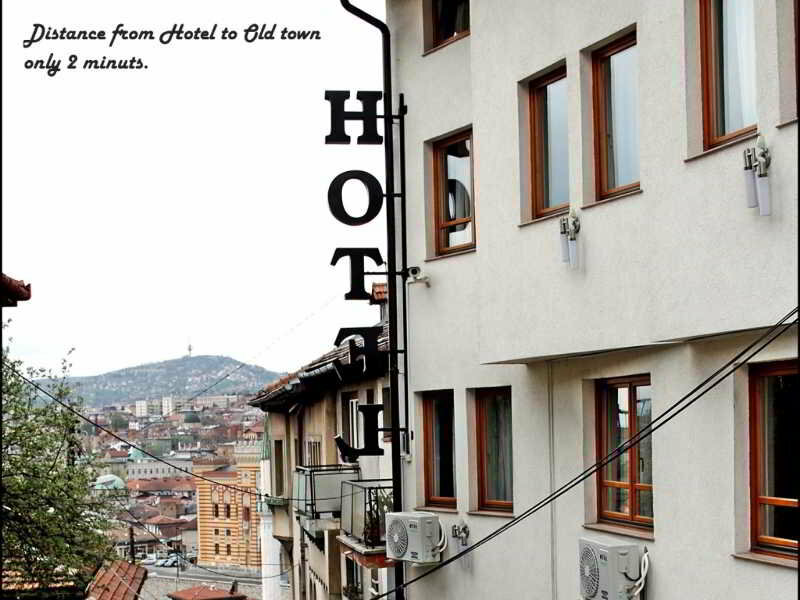 This lovely hotel is set in Sarajevo. Pets are not permitted on the premises. 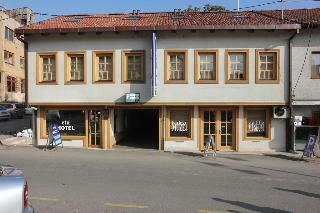 This lovely hotel is located in Sarajevo. The establishment consists of 45 accommodation units. Pets are not permitted on the premises. 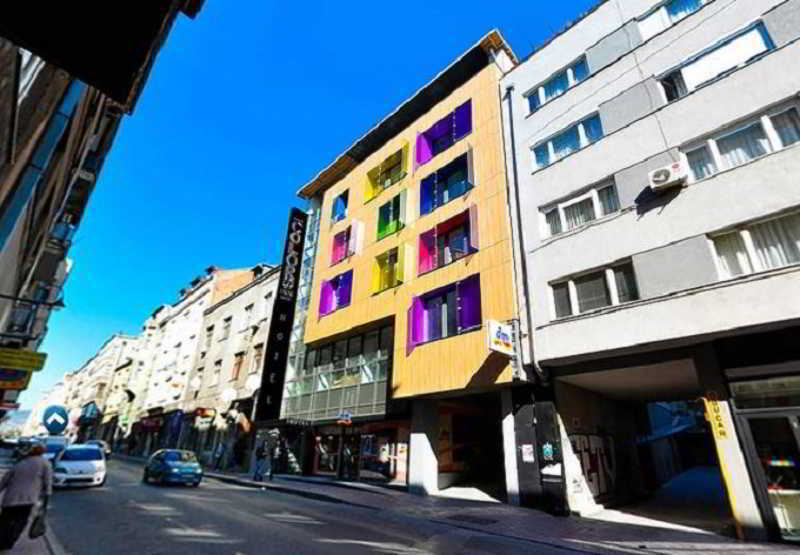 Hotel located in the center of Sarajevo, with an excellent access to the main tourist and cultural attractions of the area. It has a total of 17 rooms, all of them equipped with air conditioning and television, Internet access via Wifi and telephone. Some of the rooms have a jacuzzi. The hotel reception is available 24 hours a day. 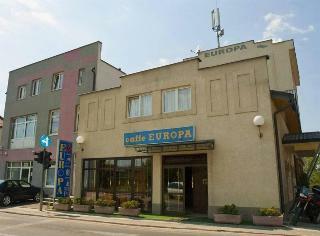 In addition, the hotel has a restaurant specializing in European cuisine and a cozy café. The main means of transportation are very close to the hotel. 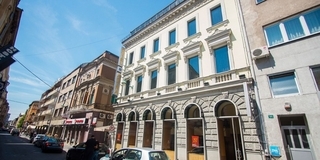 This hotel is characterized by the silence and excellent rest that the guests can get staying in the hotel, despite being located in the city center. It has 49 spacious rooms equipped with private bathroom, TV, minibar, telephone and Internet connection. Guests can relax and unwind in the saunas and massage rooms, or enjoy a workout in the gym. 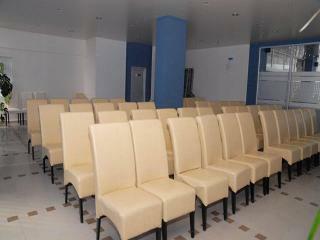 In addition, there is also a room specially prepared for holding events such as meetings, conferences, seminars, etc. 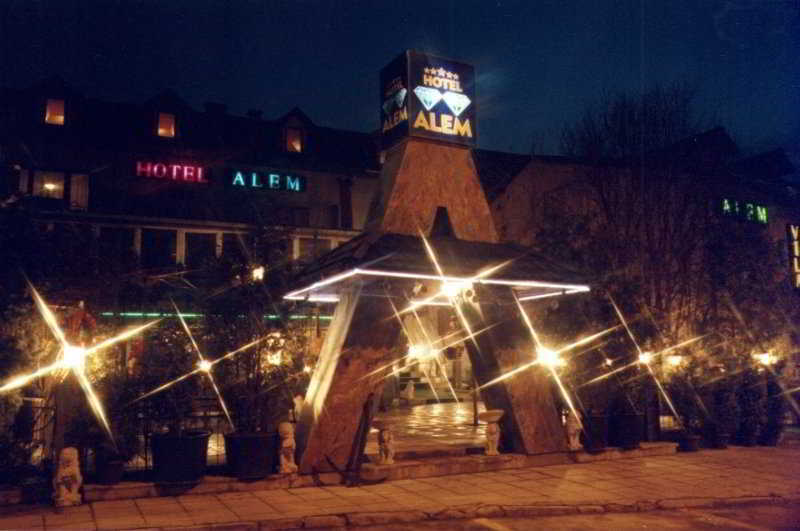 This lovely hotel can be found in Sarajevo. Customers will enjoy a peaceful and calm stay on the premises, as it counts with a total of 12accommodation units. This is not a pet-friendly property. 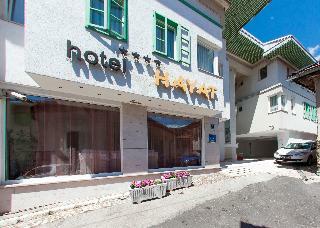 This fantastic hotel becomes one of the best options for customers traveling on business. 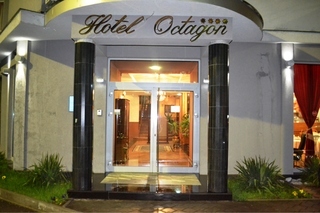 And thanks to its excellent location and service is also a perfect choice for guests traveling for leisure. It consists of rooms and apartments where your rest is assured. They have private bathroom, telephone, television and Internet. The hotel also offers a specialized local, Mediterranean and international food restaurant. 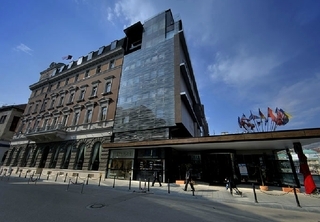 This lovely hotel is situated in Sarajevo. The property consists of 50 units. 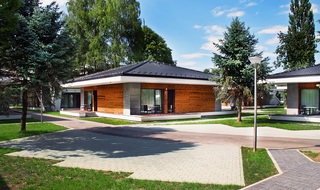 Apart from the services and amenities offered, visitors can take advantage of the wired and wireless Internet connexion available in public areas. The reception is open 24/7. Only small pets are allowed at this establishment. Visitors may wish to use the property's own garage. Transfer service is available for guests' convenience. 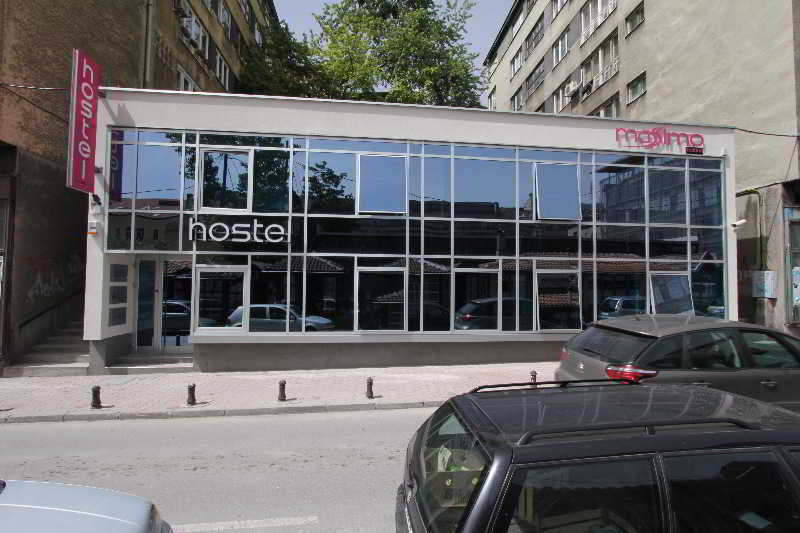 This charming hotel is located in Sarajevo. The accommodation features a total of 36 bedrooms. Pets are not permitted on the premises.